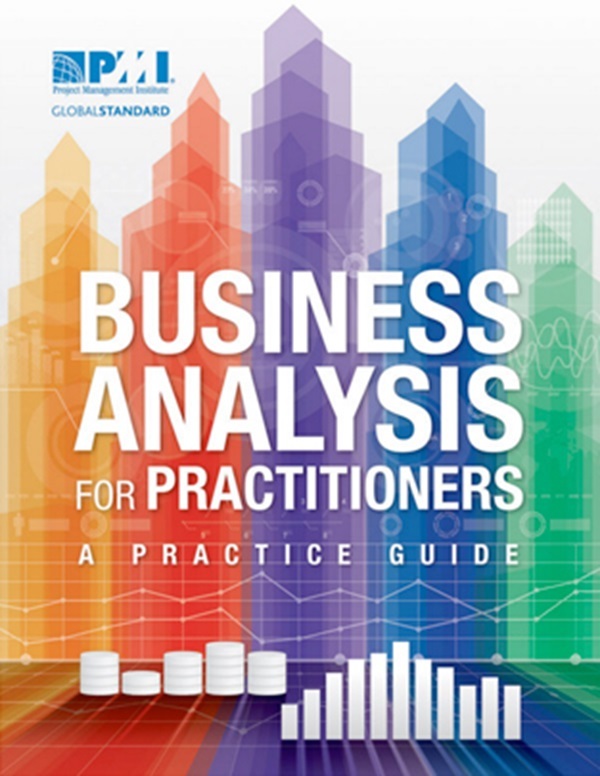 Demand is growing for professionals experienced in business analysis. The number of business analysis jobs is predicted to increase 19 percent by 2022, according to the U.S. Bureau of Labor Statistics. This research indicates a growing need for skilled professionals. The Project Management Institute (PMI®) has answered the growing importance of business analysis in project management with a new credential, the PMI Professional in Business Analysis (PMI-PBA)SM. This designation recognizes expertise in business analysis, used as a technique for uncovering business needs, managing requirements, and creating effective solutions to business problems in order to improve the overall success of projects. 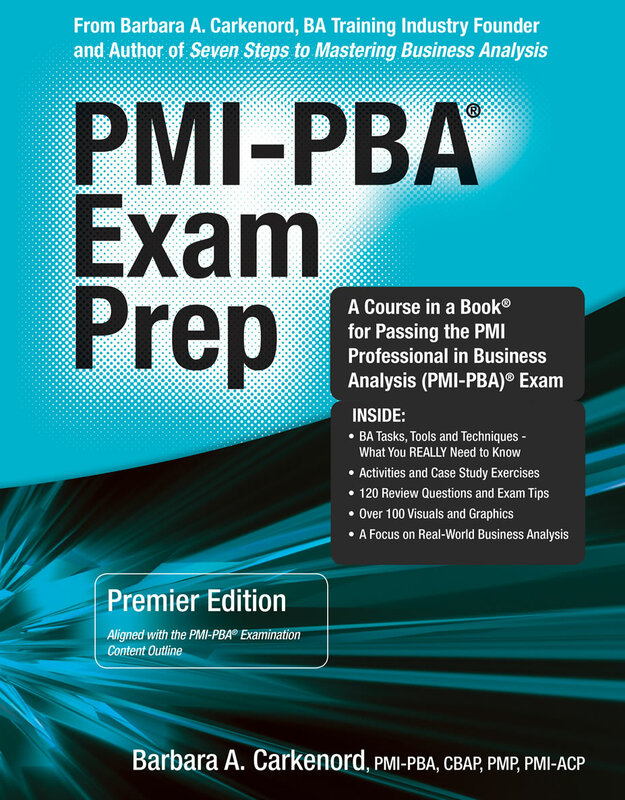 The PMI-PBASM certification requires a combined understanding of business analysis principles, practices, tools and techniques, as well as experience working on projects. This allows credential holders to exemplify a high level of professional credibility. Ideal candidates include practitioners responsible for stakeholders, are in charge of project and/or organizational requirements (including discovery and analysis), or who apply business analysis tools and techniques to enable project success. Bachelor's Degree or higher degree (or Global Equivalent) 4,500 hours (3 years) working as a practitioner of business analysis, earned in the last 8 years. *2,000 hours working on project teams, inclusive of the 4,500 hours of business analysis experience listed. Any business analysis experience that occurred within the context of a project can be included, if earned in the last 8 years. 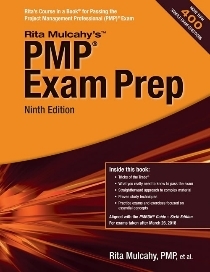 * Note: Project managers who currently hold a PMP or PgMP credential may ignore the "General Project Experience" requirements outlined above, as PMI has determined active PMP or PgMP credential holders have already fulfilled them. More information on applying for the exam is available on the PMI website (www.PMI.org). Click the "Certification" tab on the main menu of the homepage, then choose "PMI-PBA Designation" in the quick links section. PMI is currently accepting applicants for the pilot program and will make applications available starting May 12, 2014.